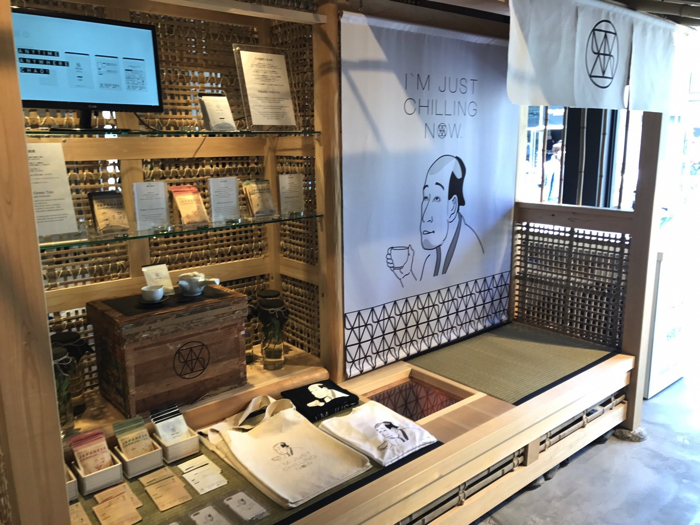 A pop-up store for the tea brand VAISA will open inside popular apparel brand shop HARE centred around Baisao, a Japanese Buddhist monk who travelled around Kyoto selling tea. It will open at the flagship store HARE.JP along Cat Street. 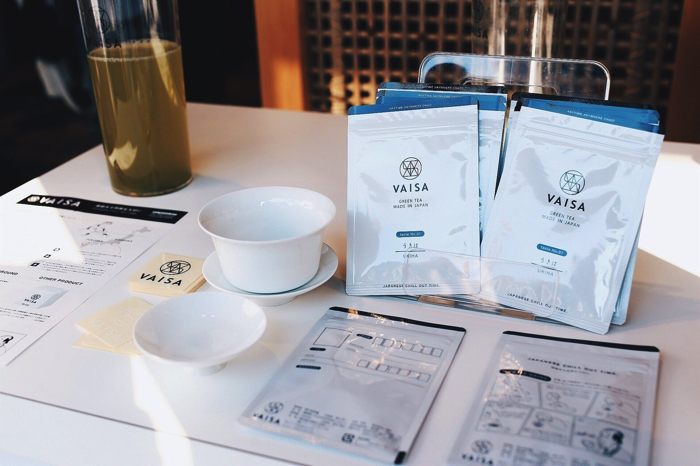 VAISA tea products as well as collaborative items between HARE and VAISA will be available from April 27. HARE’s flagship store HARE.JP opened on Harajuku Cat Street in 2016 with interior decor influenced by traditional Japan. 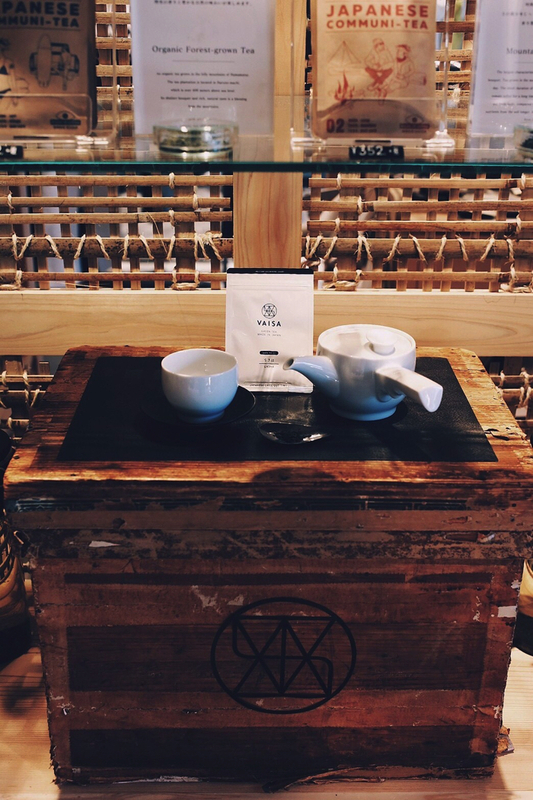 The inside of the shop looks like a Japanese tea house. It has elements from traditional Japanese culture such as black pine and bonsai at the entrance. Each of these elements has been put through the HARE filter and given a modern day touch. They have held numerous events in-store. This will be HARE’s second collaboration with VAISA. The first was held last year and was particular popular with tourists from abroad. 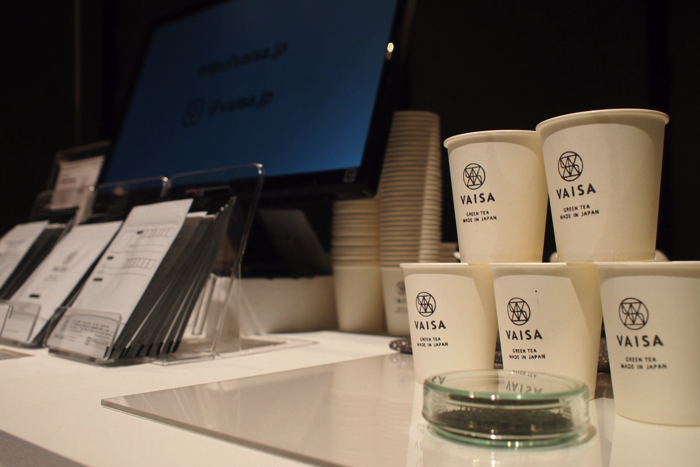 The event will stock numerous local tea brands, including tea from Ukiha in Fukuoka as well as tea from Shizuoka. 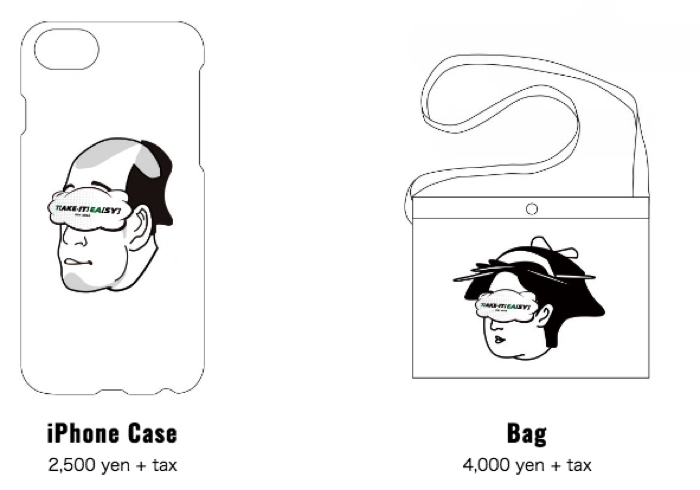 Collaborative items include iPhone cases, bags and more. 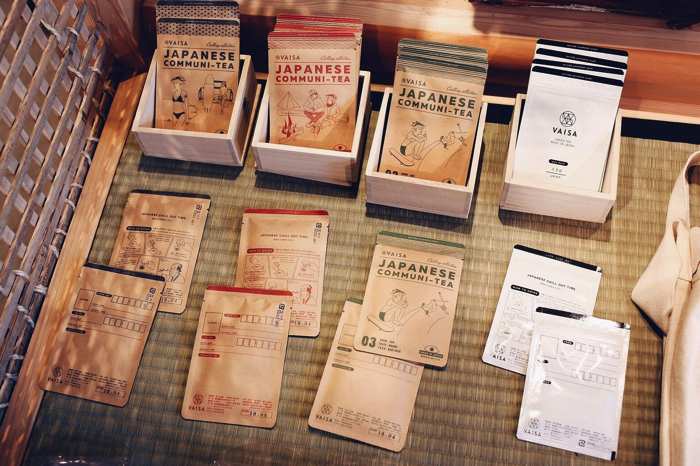 There will also be tea tasting sessions on May 3 & 4. 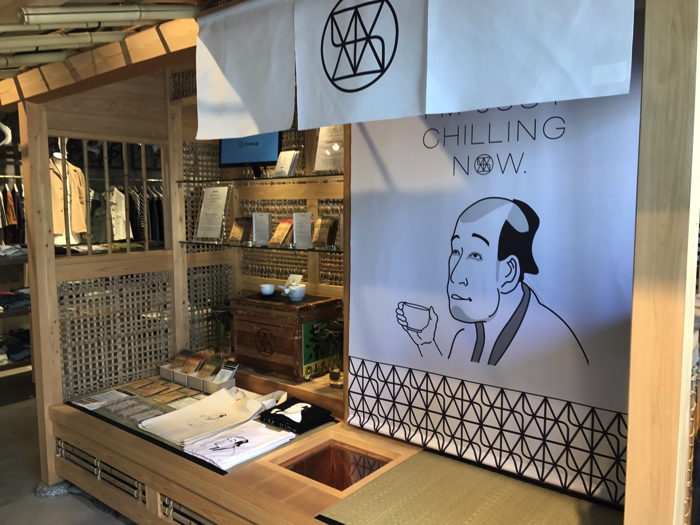 Use this opportunity to get some delicious Japanese tea and some limited edition collaborative merch! *Limited test samples. Each session will end early if all samples have gone.